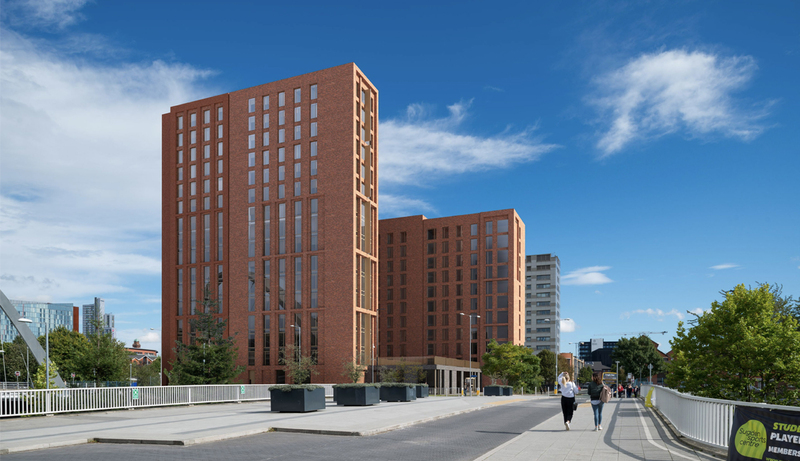 Manchester Metropolitan University has signed off a contract with Kier to build the Birley Residences phase 2. 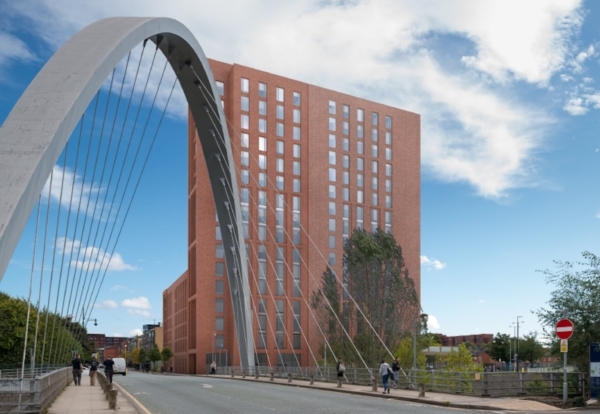 The 491-bed scheme will see the construction of three blocks of student accommodation comprising 6, 11 and 16-storeys. The 130,000 sq ft project will consist of an in-situ concrete frame, traditional brickwork façades, offsite manufactured bathroom pods and the full internal fit-out inclusive of all furniture, fixtures and equipment. 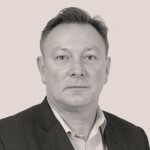 The professional team includes architect GWP, assisted by structural engineer Curtins and M&E consultant CPW. Kier previously delivered Manchester Met’s 6 Great Marlborough Street, a facility to provide a smart, attractive environment specifically designed to house a number of professional services teams from across Manchester Met to encourage collaborative working.